Sierra Sneath and Natalie Gascho travel across Canada and the US each year following the busy summer and winter horse show circuits. 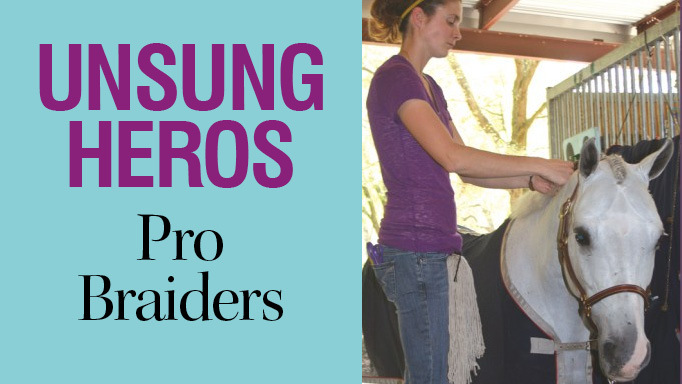 They are professional braiders, and make money working through the night to braid the manes and tails of their clients – some of the top competition horses in North America. 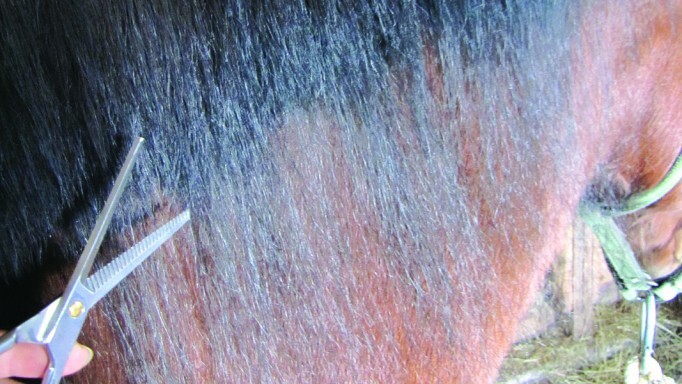 Although she admits that good braiders do net good money, she explains that supplemental work may be required during the off months – even when travelling south for the winter circuits. ‘You can make really good money if you braid beautifully and fast,’ agrees Sneath. 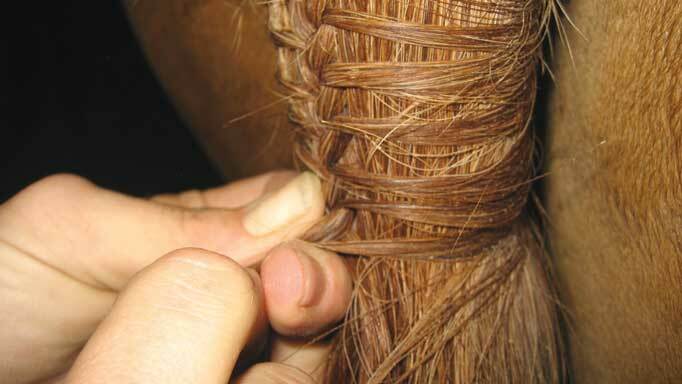 ‘You get paid per horse, so if it takes you four hours to braid one mane, you’re not going to hold many accounts or make much money.’ Braiders typically make $40-$50 per mane and $25-$30 per tail, depending on the quality of braids and the show. For Sneath, who began braiding at the age of 13, it was the perfect job while she attended university, paying her expenses through the studying semesters. It wasn’t until after school she discovered she wanted to continue working with horses. She is now one of the most in-demand braiders on the circuits, splitting her time between Ontario and Florida, and doing additional work body clipping in the off-season. Organizational skills are of utmost importance for determining what horses need to be braided by what time and division, factoring in variables such as horses who are difficult or who rub. 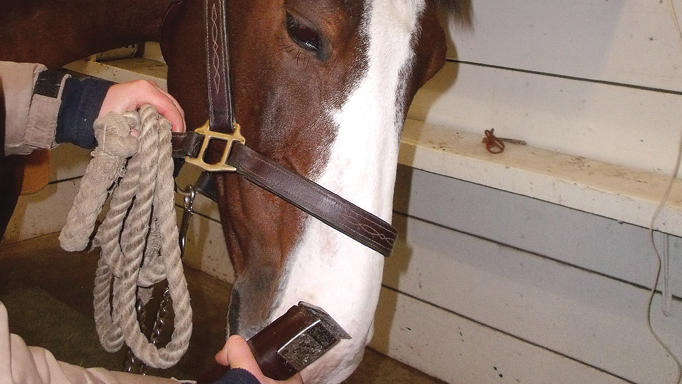 The basic tools of a braider include: a mane comb, scissors, wool (Sierra uses ‘Vannas Choice’ wool, as it is very strong), a rug hook, a clip to hold back sections of mane, a bucket of water to wet down the manes and tails, and a stool. Sierra will also use a spray product on big occasions, such as Straight Arrow’s Spray N’ Braid, for a better grip and to keep braids tight. Grooms are among the most hard-working, dedicated, and knowledgeable members of the horse industry. Often on the grounds of a horse show from dawn until dusk, there is little time left for sightseeing or any semblance of a personal life. Some choose grooming as a way to take part in the competitive aspect of horse sport if they do not have the means to participate themselves. It is not a difficult profession to break into; begin by asking trainers if they will be hiring in the upcoming season, and be prepared to start at the bottom no matter what qualifications you think you have. Be willing to travel, and expect to work harder than you ever imagined (Salary ranges for grooms vary wildly, starting at about $50/day and up, depending on barn and experience. Some owners tip $15-25 per horse; some trainers include hotels, food, cell phone, lessons, etc.). Simply put, the number-one way to reduce clipping stress is to make clipping not stressful. 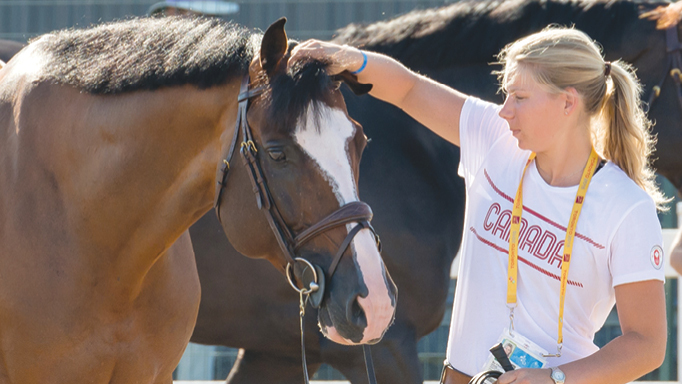 Eric Lamaze’s prize-winning groom shares her ring-ready tips and tricks. I’m interested in learning how to braid on a professional level. Where can I get the training or do you provide training. If so, where, when and how much will it cost.